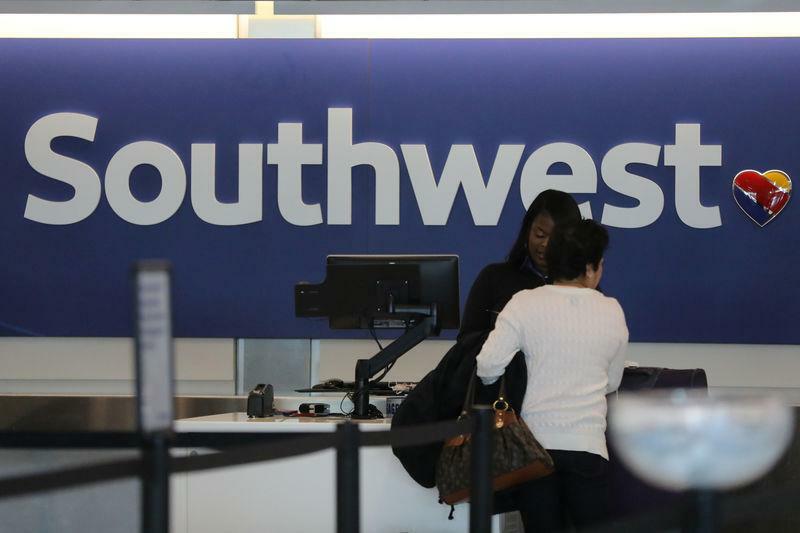 (Reuters) - Federal Aviation Administration (FAA) approval of aircraft such as Boeing's (BA.N) MAX and new routes like Southwest Airline Co's (LUV.N) Hawaii launch are on hold due to the U.S. government shutdown, delaying commercial operations. On Monday, Southwest Airlines (LUV.N) said its plans to launch service to Hawaii early this year are on hold because the FAA groups that oversee the route authorization process are on furlough. In a statement, Southwest said it will not announce any timelines for selling or operating flights to Hawaii until it receives the necessary authorization. A partial U.S. government shutdown over President Donald Trump's demand for $5.7 billion to build a wall along the U.S.-Mexico border entered its 24th day on Monday. Talks between Trump and congressional Democrats remained stalled even as some of his fellow Republicans called on the president to cut a deal, as tension mounted nationwide. The partial government shutdown is also affecting the certification program for U.S. business jet maker Gulfstream Aerospace’s new G600 corporate plane, along with other “facets of our business,” a company spokeswoman said on Monday by email, without providing further details. Savannah-based Gulfstream, a division of General Dynamics Corp. (GD.N) had previously expected to obtain FAA certification or approval for the G600 by late 2018. The long-range business jet, which can fly nonstop from London to Los Angeles, is expected to enter service this year. Meanwhile, no. 1 U.S. carrier American Airlines Group Inc (AAL.O) said it has taken delivery of two new MAX 8, but the planes are sitting idle in Tulsa, Oklahoma awaiting FAA approvals required for commercial operation. American, with a fleet of around 950 aircraft, said it did not see any impact from the delay on its flight schedule or customers. A spokesman for United Airlines (UAL.O) said the No. 3 U.S. carrier is waiting for FAA service to be restored so it can enter one 737 MAX 9 and one used Airbus A319 (AIR.PA) into service. Delta Air Lines (DAL.N), which is also awaiting FAA certification of new aircraft, did not immediately reply to a request for details. Analysts said they did not expect a major impact on large airlines' capacity as a result of FAA certification delays, but will be awaiting management comments about the effect of a prolonged shutdown on travel and operations during fourth-quarter conference calls.